Optimal nutrition is necessary to maximise general health and well-being. It is defined as dietary intake with sufficient and correct food components. This must include protein, carbohydrate and fats, as well as vitamins, minerals and trace elements. A diet that provides the correct amounts of these food materials will ensure maximum energy levels, disease prevention, digestive wellness and efficient immune system function. Optimal nutrition is essential at all ages – for growth and development in pregnancy and childhood, during the adult working years and in old age. It is also extremely important in sufferers of chronic and serious illness, to assist the action of conventional and complementary medicines to bring about recovery from illness. Are you suffering from a suboptimal diet? 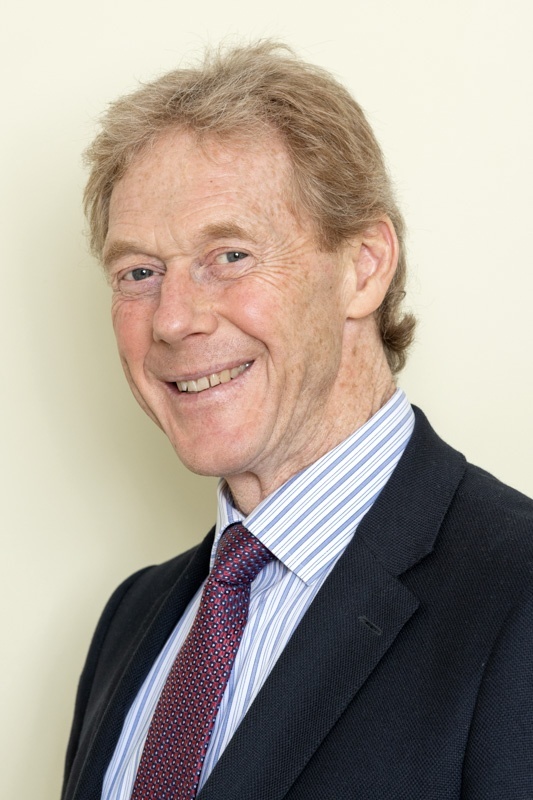 Dr Tim Robinson is qualified to provide dietary and nutritional advice having completed a 5 year Master’s Degree in Nutritional Medicine at the University of Surrey in 2013. The course is based on current research and evidence based medicine and is highly regarded internationally. Dr Robinson’s knowledge is backed up by experience gained as a General Practitioner over the last 25 years. Nutritional assessment takes 60 minutes. Prior to an appointment the patient is asked to complete a 2 week food diary, to be returned to the clinic before the consultation. Blood testing for specific vitamins, minerals and essential fatty acids may be suggested to guide correction of deficiencies or sub-optimal blood levels. The laboratory that analyses the samples will charge a fee for this service; Dr Robinson does not charge for blood-letting. Dr Robinson has been a practising GP since 1989. Over the last 25 years he has found many conditions in General Practice that are not effectively treated with conventional medicine. This led him to further training in order to provide a more holistic, whole person approach to health care. Besides nutrition he also has expertise and training in Homeopathic Medicine, Allergy and Western Medical Acupuncture.